The last two and a half years for me have mostly been about clearly planting myself into wedding photography, and I now feel properly established. 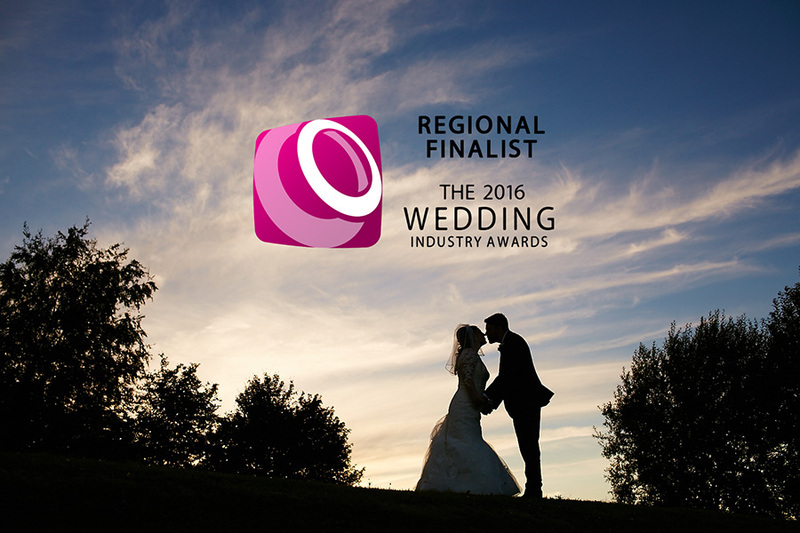 This is the first time I’ve entered into The National Wedding Industry Awards Wedding Photographer of The Year 2016. Whilst unfortunately I can’t sing out and shout that I won, I’d like to think that Ive done alright for being shortlisted. Photography is without doubt the most competitive area of the wedding industry, so getting this far has not been in any way a disappointment. 2014 and 2015 have been two amazing years in my career for which I can honestly say I have pushed myself so much harder than ever before as a photographer, but it doesn’t stop there. The thirst for being recognised as being at the very top goes on, and whilst I think I’ve done ok, ok just isn’t enough. So in 2016 expect to see not just better pictures, but awesome delivery, sharper communication, greater commitment and understanding of the client, and above all something like this article but with winner in the title. Twice in 2015 I visited the kitchens of the amazing Cafe Royal in London as part of my commercial work. Stuck very plainly on a fridge door in black and white is a short statement that runs through my mind near every day, it reads “This is Cafe Royal, Push Yourself”. Below you will find feed back from the many clients who took time out to vote for me for which I’m truly thankful.